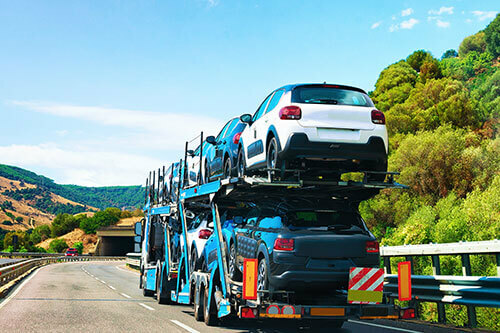 Your one-stop provider for all of your Car Shipping & Freight Transportation needs. 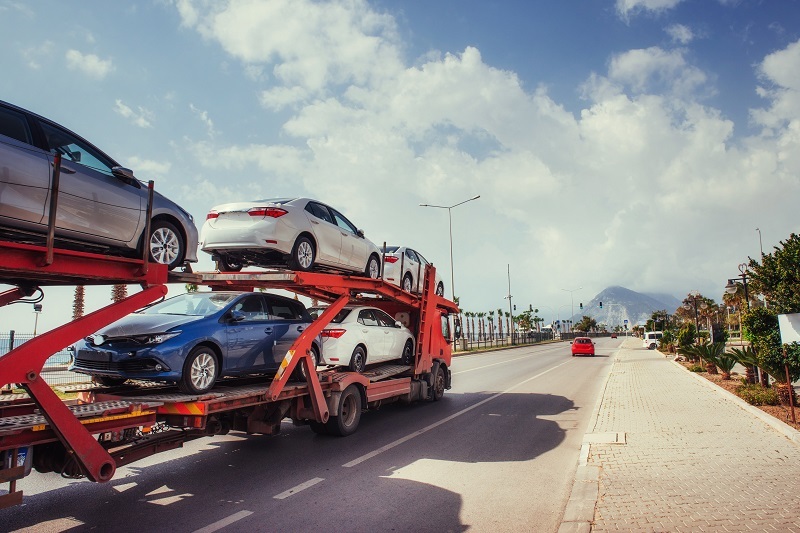 We are your “Go To” automobile shipping partner, the fastest and most convenient shipping you’ll find. Take advantage of discounts of up to 80% off with our customized Less-Than-Truckload (LTL) shipping solutions. Streamline your Flatbed, Dry Van, Refrigerated and Specialized Logistics with expertise you can count on. 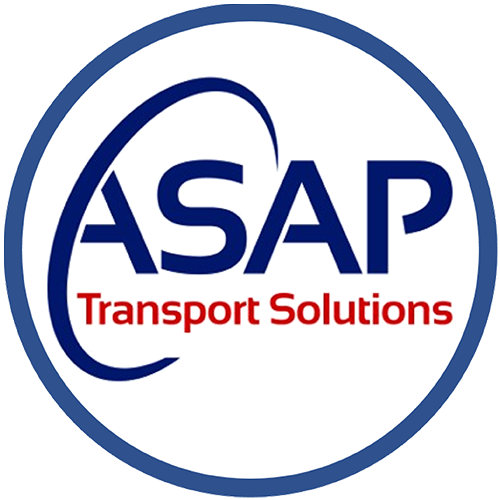 Receive a detailed quote for your transportation needs. 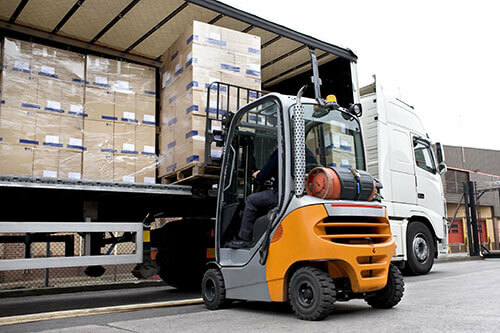 You'll have a dedicated Shipping Specialists handling every shipment, start to finish. 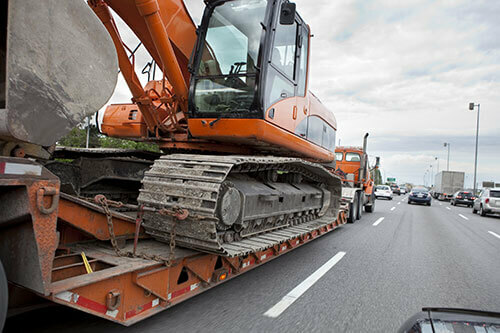 Our customized shipping solutions make your Logistics run like a well-oiled machine. 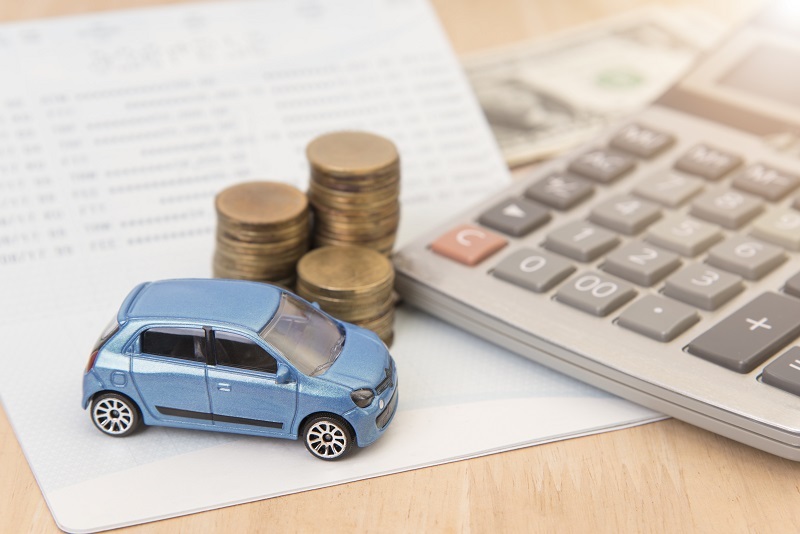 We ensure your car will move for a price that is fair to you and to the Carrier with no up-front charges. 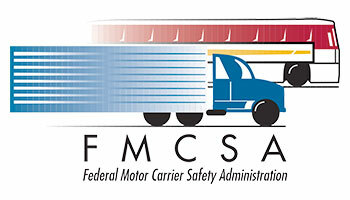 We make certain all Carriers are fully insured and current with all DOT Regulations. 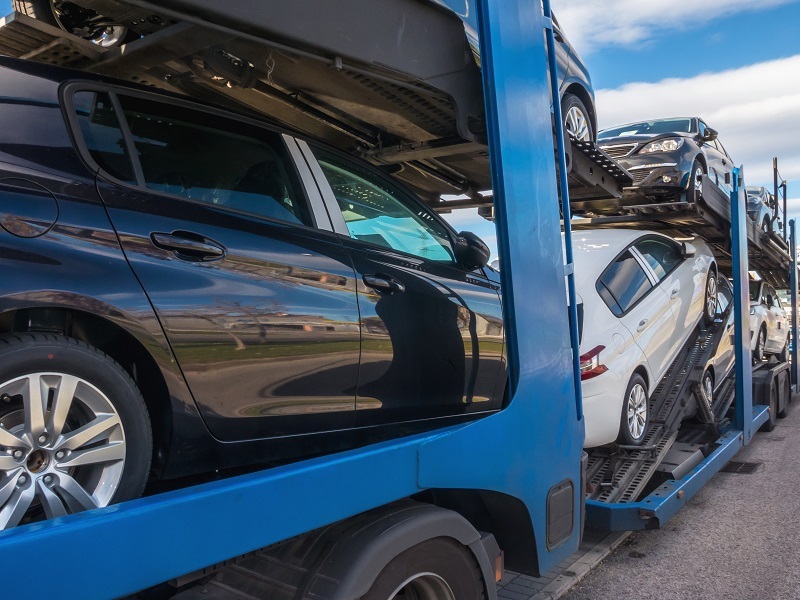 Whether it's a trade with another, shipping to a customer, or bringing in new inventory, we get the merchandise moved safely, affordably, and in a timely manner. Not enough merchandise to fill up a truck? No worries. 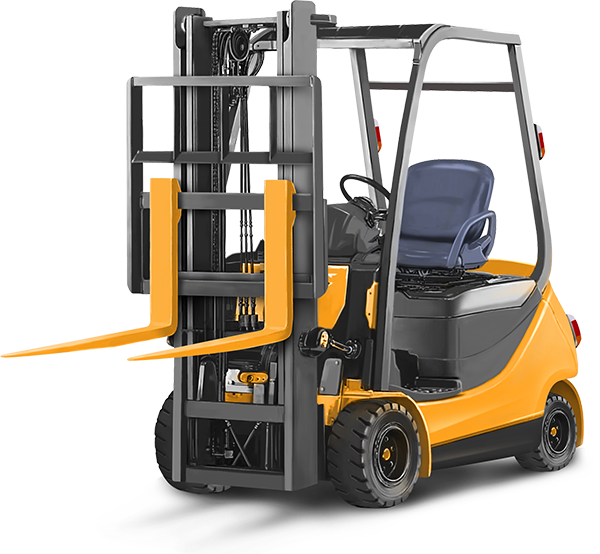 Our fleet of available drivers can move your load whenever you need it. Different loads have different needs. 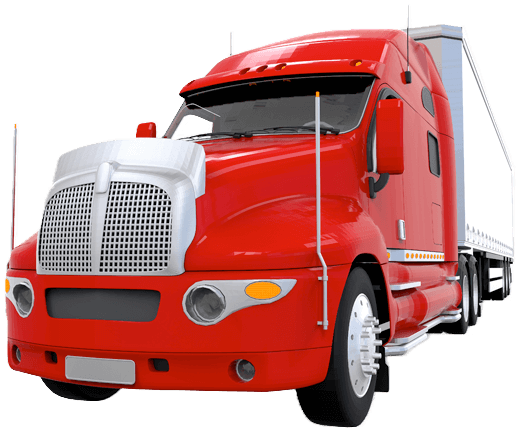 We can supply Dry Vans, Flatbeds, Refrigerated trailers and HazMat carriers as needed for your loads. 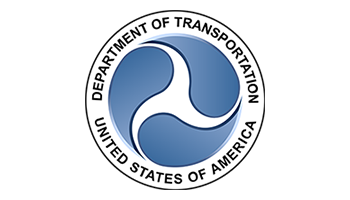 Freight is moving across rail lines more frequently because it's cheaper. 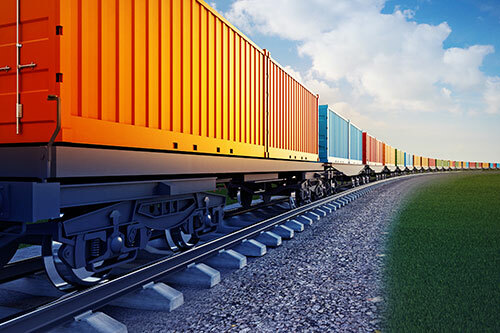 We can help you find intermodal shipping to save you time and effort. Our Shipping Solutions will save time, money, reduce risk and help increase your bottom line. Interested in finding out more? Click button below for more information.